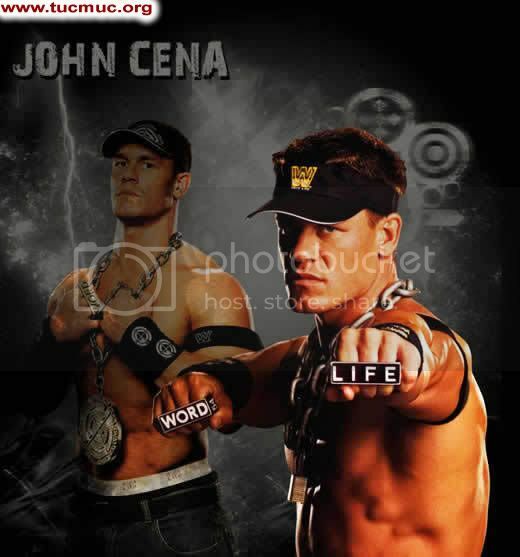 John Felix Anthony Cena (born April 23, 1977) is an American professional wrestler, hip hop musician and actor. He is employed by World Wrestling Entertainment (WWE) as a member of the Raw brand. 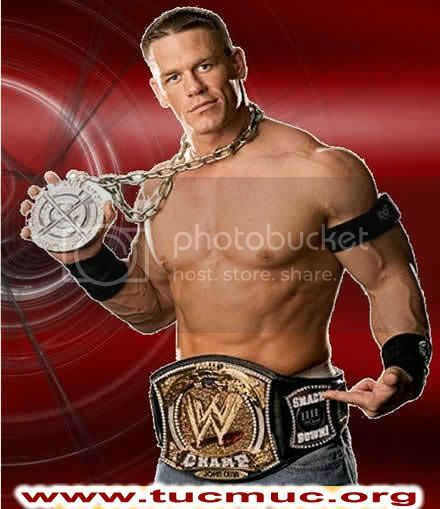 Cena was in his third reign as WWE Champion, a reign that lasted 380 days—the sixth longest reign in the title's history. 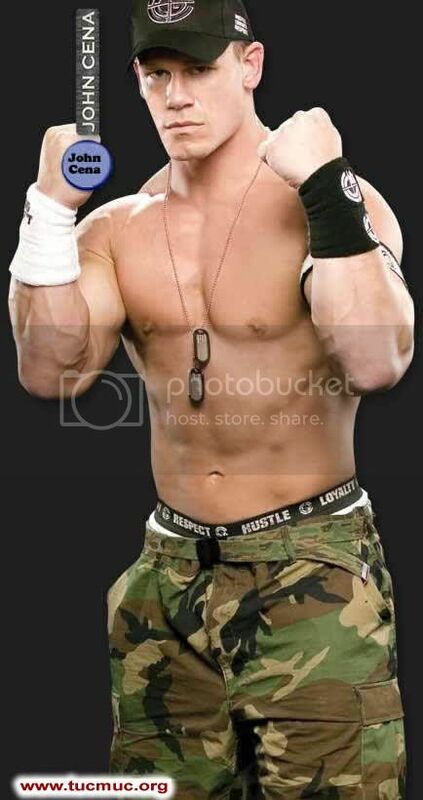 Cena's first televised WWE match was in answer to a (kayfabe) open challenge by Kurt Angle on June 27, 2002. Inspired by a speech given by WWE CEO Vince McMahon to the rising stars of the company, exhorting them to show "ruthless aggression" to earn a place among the legends, Cena took advantage of the opportunity and almost beat Angle by kicking out of his Angle Slam and enduring the ankle lock submission hold. He ultimately lost, however, to a hard, amateur-style pin. 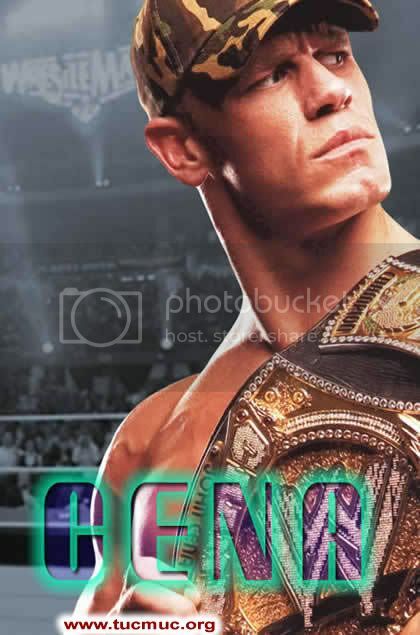 Following the near-win, Cena became a face and was put into a program with Chris Jericho. In October, Cena and Billy Kidman joined forces to take part in a tag team tournament to crown the first WWE Tag Team Champions of the SmackDown! brand, but lost in the first round. The next week, Cena turned on and attacked Kidman, blaming him for their loss. 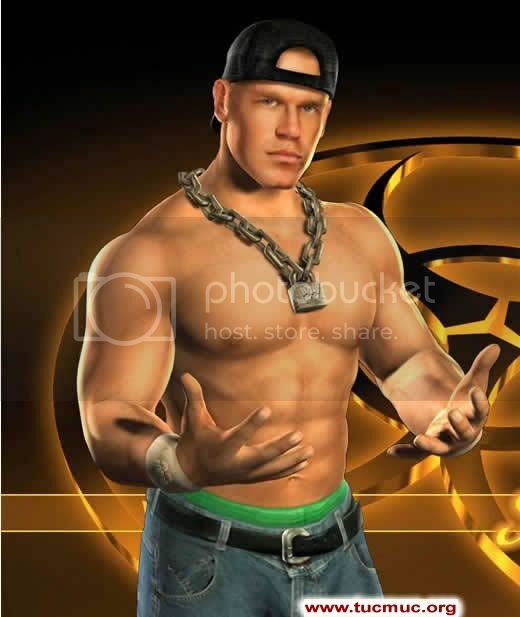 For the first half of 2003, Cena sought the WWE Championship and chased the reigning champion, Brock Lesnar, performing weekly "freestyles" challenging him to matches.During the program, Cena unveiled a new finishing maneuver: the FU, a Fireman's carry powerslam, so named to mock Lesnar's F-5.He got a match against Lesnar at April's Backlash by winning a #1 contenders tournament, but did not get the title. At the end of the year he became a face again when he joined Kurt Angle as a member of his Survivor Series team at the 2003 pay-per-view.